Since the late-80s, Londoner Marc Mac has been converting audiences with his sophisticated take on urban soul. A hybrid concoction of breakbeat, nu-jazz, neo soul, drum and bass and hip hop, it’s a polished sound plugged directly into the emotional highway of 21st century city living. Working under a variety of guises, his prodigious output includes his work as one half of 4hero, Visioneers, Natures Plan and Nu Era. 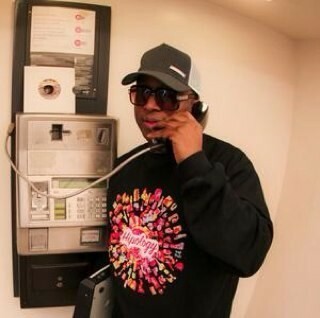 In the late-90s, Marc signed to Gilles Peterson’s Talking Loud Records with 4hero. 4hero went on to produce two classic albums with Talkin Loud including the award winning ‘Two Pages’ and ‘Creating Patterns’, they then set up their own label where the critically acclaimed ‘Play With The Changes’ was released. Somewhere in this timeline, between producing music for Jill Scott to Roy Ayers, Phonte to Terry Callier, Marc started another project called Visioneers, releasing a set of limited 7” Singles and getting the attention from top eclectic DJs including Jazzy Jeff, Kenny Dope, Gilles Peterson and Norman Jay. Visioneers was then picked up by BBE records who released the debut album, ‘Dirty Old Hip Hop’. While recording this new Visioneers record, Mac began thinking how hip hop had been a (sometimes invisible) guiding hand in his life. “The music, the fashion and culture. Although producing all kinds of music from jungle to jazz, hip-hop (or at least what is was) has always been a part of what I do in some strange and sometimes very subtle way,” he says. 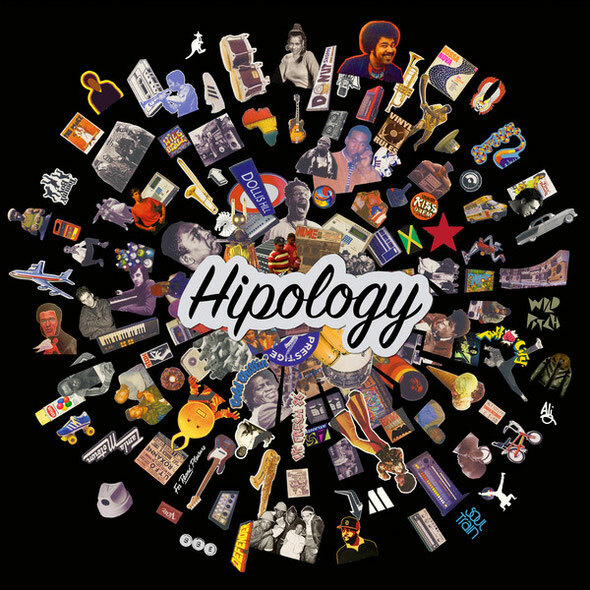 Documenting this influence on Hipology.org, his very own digital scrapbook (that has also spawned the record of the same title), it’s easy to see the depth of Mac’s appreciation of hip-hop. 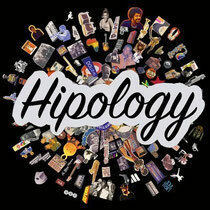 ‘Hipology’, the album, includes hand picked guest John Robinson, Notes To Self, TRAC & Baron alongside some featured musicians such as Luke Parkhouse, Ariya Astrobeat Arkestra and The Support Horns. The result is a real cool, funky eclectic mix of breaks, beats, soul/jazz and freaky squeaks a great follow up to the debut. The album is out now, make sure to check its sampler on the Soundcloud below. It’s lovely!